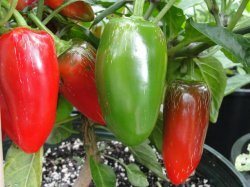 A multicolored jalepeno variety from New Mexico. 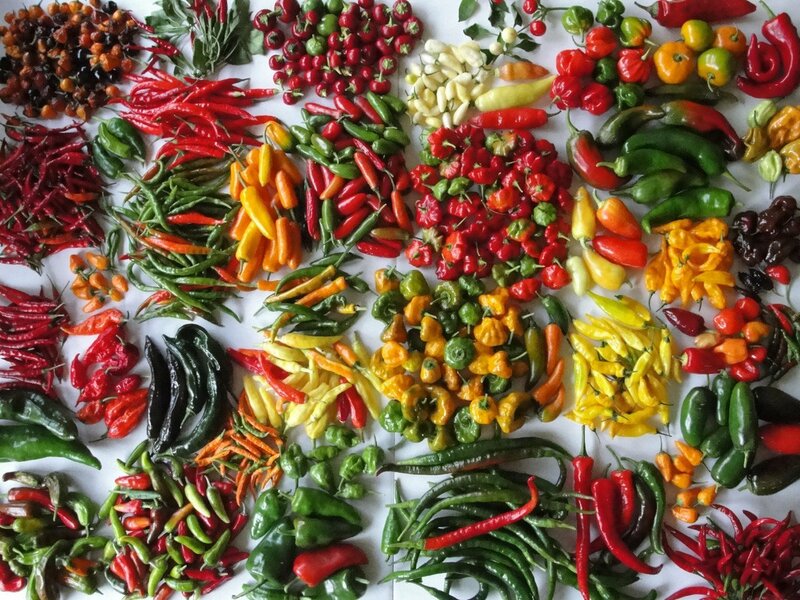 Peppers change from green to yellow to orange to hot red. Great for fresh salsas.